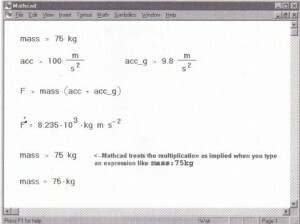 Units of measurement, while not required in Mathcad equations, can help detect errors and enhance the display of computed results. Mathcad’s unit capabilities take care of many of the usual chores associated with using units and dimensions in scientific calculation. 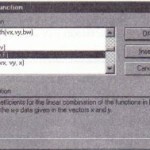 Once you enter the appropriate definitions Mathcad automatically performs unit conversions and flags incorrect and inconsistent dimensional calculations. 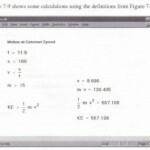 This chapter describes how to use units and dimensions in Mathcad, including unit conversions and dimensional checking. 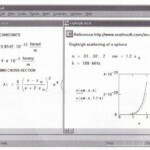 How Mathcad displays units and how to convert from one unit to another. 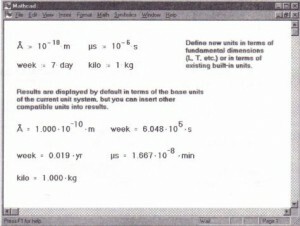 Choosing a system of units; defining your own units in terms of fundamental dimensions. If you define a variable which consists of a number followed immediately by a unit name, you can omit the multiplication symbol and Mathcad will treat the multiplication as implied, as you can see in the bottom-most example in Figure 9-1. Mathcad recognizes most units by their common abbreviations. A list of all of Mathcad’s built-in units is in Appendix B, “Unit Tables.” By default Mathcad uses units from the S1unit system (also known as the International System of Units) in your worksheets. 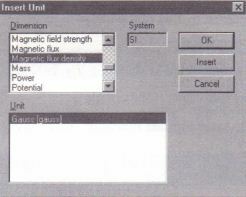 See the section “Built-in units” on page 175 for more information about selecting a unit system. 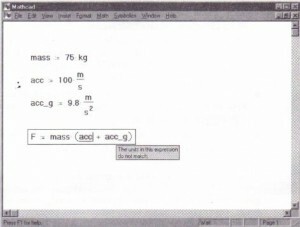 • You won’t have to remember the abbreviation Mathcad uses for a unit. • You’ll see at a glance all available units appropriate to the result you’ve clicked on. 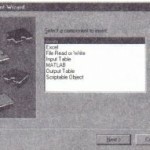 • The list at the bottom shows built-in units, along with their Mathcad names, corresponding to whatever physical quantity is selected in the top scrolling list. For convenience, when “Dimensionless” is selected at the top, a list of all available built-in units shows on the bottom . • If necessary, use the top scrolling list to display only those units corresponding to a particular physical quantity. This makes it easier to find a particular unit or to see what choices are appropriate. of the unit for the name hp but gives you several variants, such as water horsepower, metric horsepower, boiler horsepower, and electric horsepower. 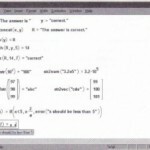 Whenever you enter an expression involving units, Mathcad checks it for dimensional consistency. If you add or subtract values with incompatible units, or violate other principles of dimensional analysis, Mathcad displays an appropriate error message. For example, suppose you had defined ace as 100· m/ s instead of I ()(). m/ s2 as shown in Figure 9-2. 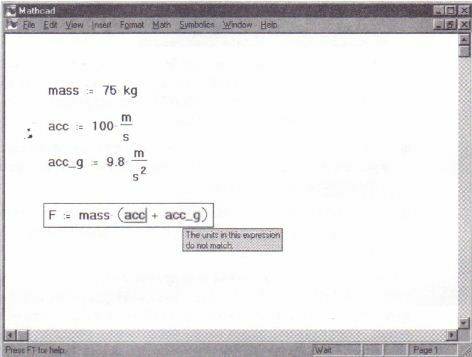 Since ace is in units of velocity and accg is in units of acceleration, it is inappropriate to add them together. When you attempt to do so, Mathcad displays an error message. • An incorrect unit conversion. • A variable with the wrong units, as shown in Figure 9-2. 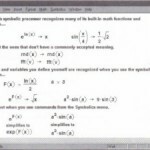 • Units in exponents or subscripts (for example v3 . acre or 23. It). • Units as arguments to inappropriate functions (for example, sin(O· henry)). You define your own units in terms of existing units in exactly the same way you would define a variable in terms of an existing variable. Figure 9-3 shows how to define new units as well as how to redefine existing units.